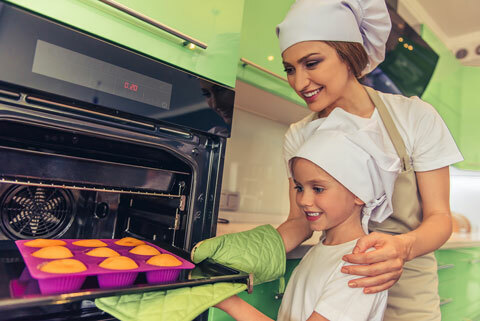 As you begin a project with young children, it’s helpful to ask yourself what you would like the whole group—as well as individual children—to gain from the project. Many teachers have found the following strategies useful when planning a project. Consider what you want all the children in the class to understand better. Use Early Learning and Development Benchmarks to help you decide what you want the class to learn through the project. For example, a tree project addresses science Benchmark 12.A.ECa, “Observe, investigate, describe, and categorize living things.” So one of your goals could be to have children name differences between trees and animals. Cover several curriculum areas when deciding what you want the class to do and learn. 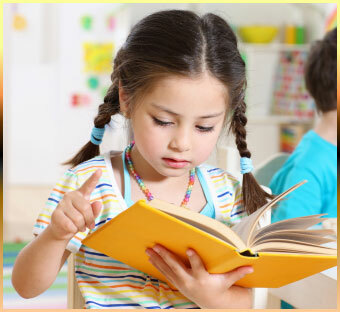 During a project on trees, for example, the whole class can practice how to find information in books (language arts). All the children can measure tree trunks and count trees near the school (math). They can talk with people who take care of trees (social studies). They can study how leaves change color through the seasons (science) and paint a class mural of the trees they studied (the arts). Create opportunities for children to begin to evaluate their own work for clarity and completeness. Think about what you want specific children to understand better. Keep in mind the levels of ability and knowledge within your group. For example, some 3-year-olds might remember three parts of a tree, while the 5-year-olds can identify many parts. Think of ways to challenge children who quickly grasp new information. For example, children who can label parts of trees may be ready to compare tree needles and leaves. Note ways to connect the project to the interests of specific children. For example, two children who know a lot about birds could lead a group looking for nests in trees. 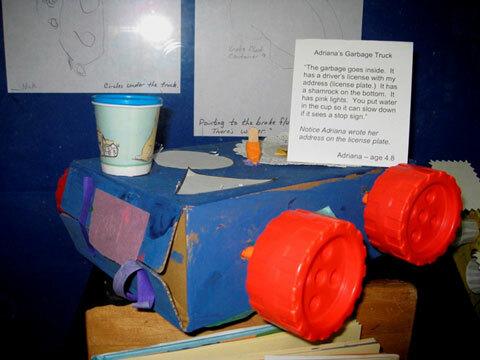 Plan ways to help children develop specific skills through project work. Create opportunities for the class to work on representation skills. For example, different groups can work on turning their field drawings into models of trees. Look for ways to address a child’s IFSP goals through project work. 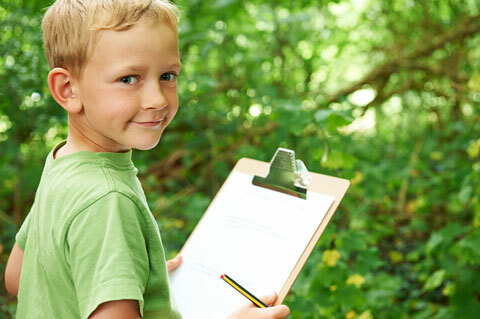 For example, making field sketches of trees might help two or three children work on improving their pencil grip. Consider how the project might support children’s social competence. Plan some ways to invite a shy child into class discussions. Plan group activities that give all children chances to discuss their ideas and help each other with tasks. Look for ways to enhance children’s social and intellectual dispositions. Plan opportunities for children to follow up on things they are curious about. 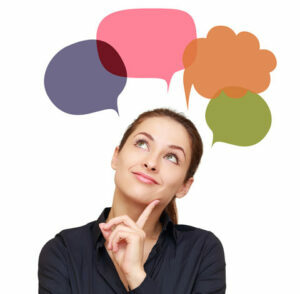 Find ways to help children think about what might interest others about the project. 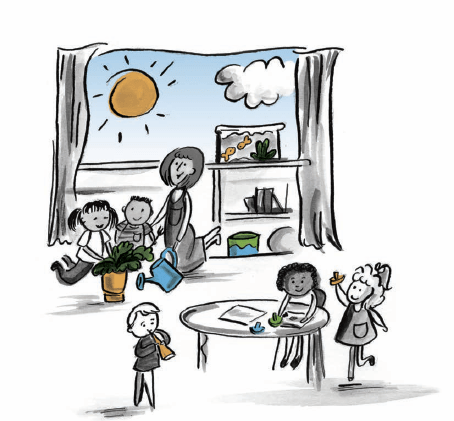 Build in activities that help children express appreciation for others’ work and ideas.